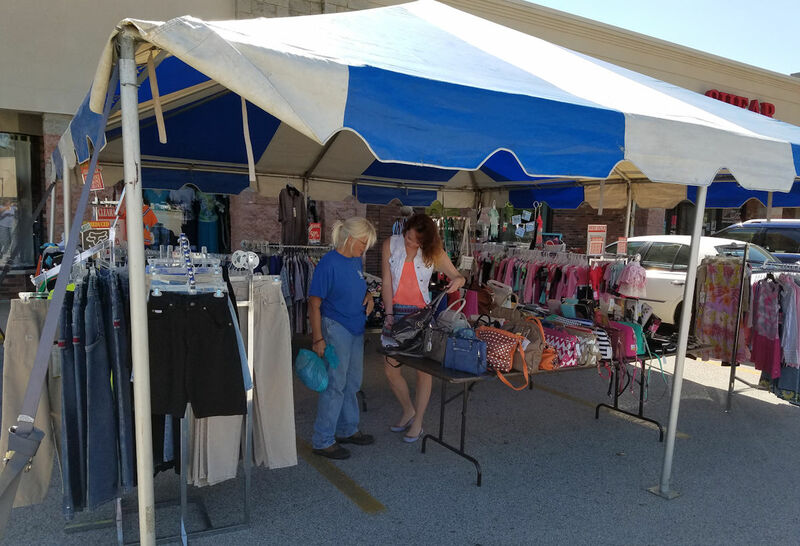 The DeMotte Chamber of Commerce has been assisting local businesses as an advocate for strengthening business and promoting the quality of life in our community since 1981. Our member businesses and organizations recognize the power of working together to achieve our economic growth. Interested in becoming a member? Members of the DeMotte Chamber increase the visibility of their businesses in the community. Join today to see the Chamber difference!